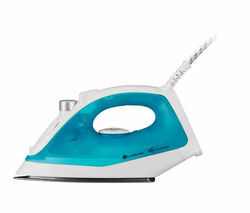 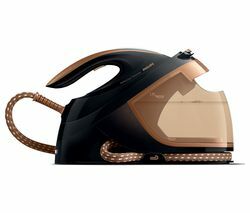 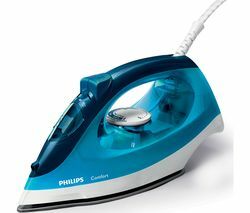 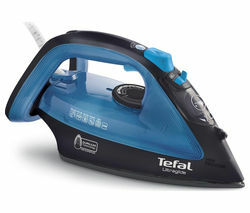 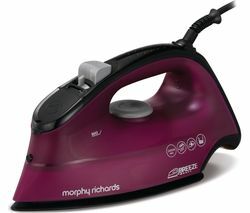 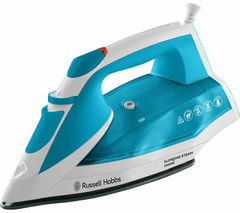 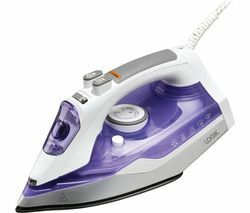 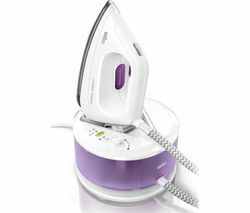 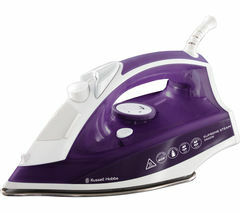 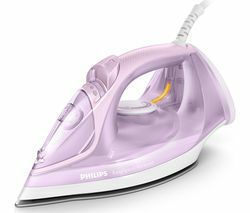 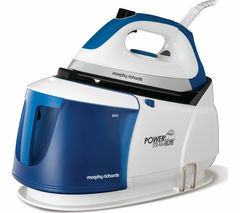 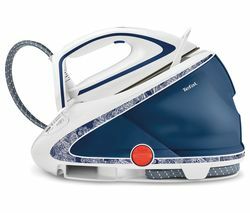 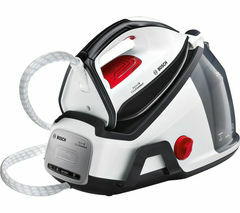 Top features: - Powerful steam capabilities for stubborn creases - Prioritise safety with auto-off and safety lock mechanisms Powerful steam capabilities Cut down your ironing time and glide through stubborn creases with the ceramic plate of the Power Steam Elite, which has a 170 g/min steam output to relax fibres for long lasting crease removal. 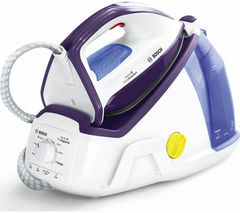 Featuring a huge 2.2 litre water capacity, you can power through a large laundry load without having to stop to fill up the tank.Prioritise safety Thanks to the Steam Generator Iron's auto-off mechanism, the appliance will turn itself off if unused for 10 minutes, keeping you safe and protecting the device. 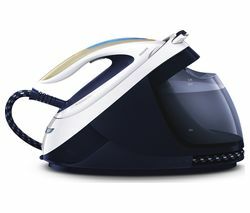 When you're carrying and storing the unit, the iron can be locked to the base so that you don't have to worry about the iron moving. 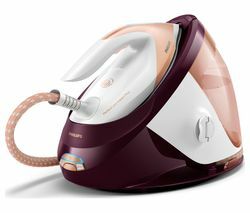 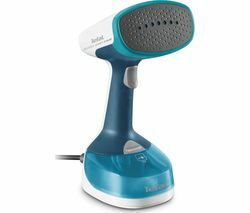 With intuitive controls that are simple to use and understand, the Power Steam Elite 332010 has lights that indicate when the power is on, when the tank is dry and when the machine should be descaled.